VW portfolio. 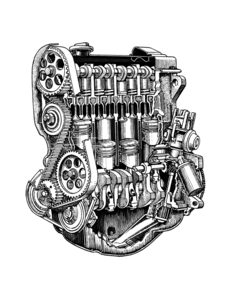 Get organized with this genuine OEM VW glove box portfolio. 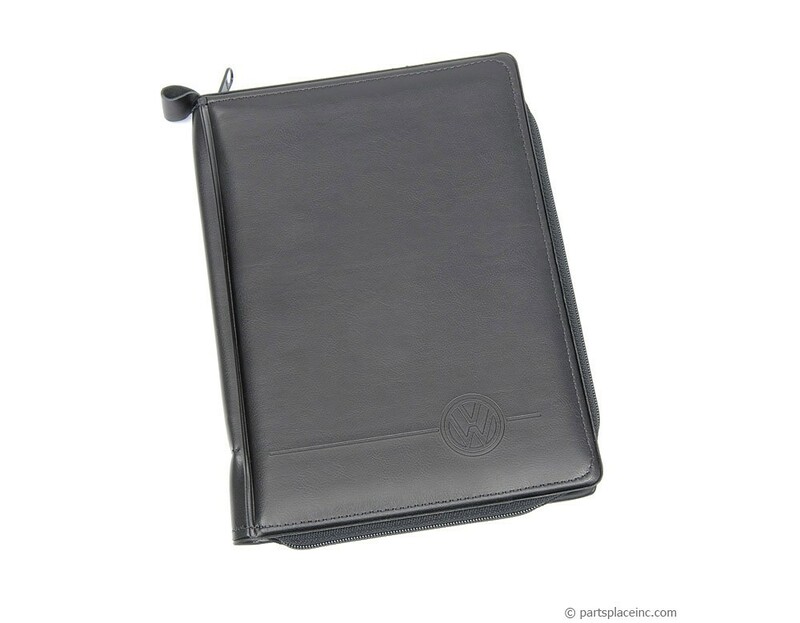 This black portfolio with an embossed VW logo measures approximately 9.5" x 6" x 1". Store all your car related receipts and paperwork in this handy zippered case. The VW glove box portfolio is great for keeping records like your oil changes, and filter installs. 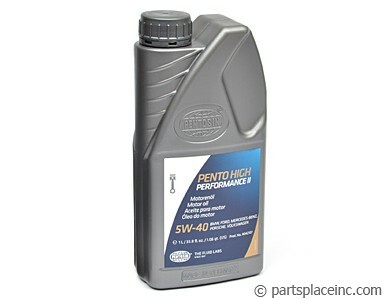 Make sure you are using the best availble oil in your VW for maximum protection. 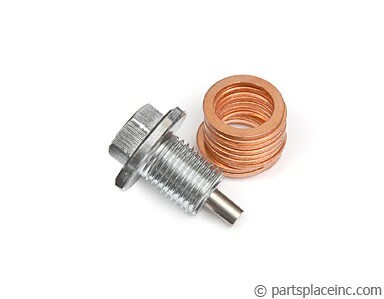 Also if you are due for some filter changes, order one of our complete filter kits, and get all the components you need, at a discounted price.